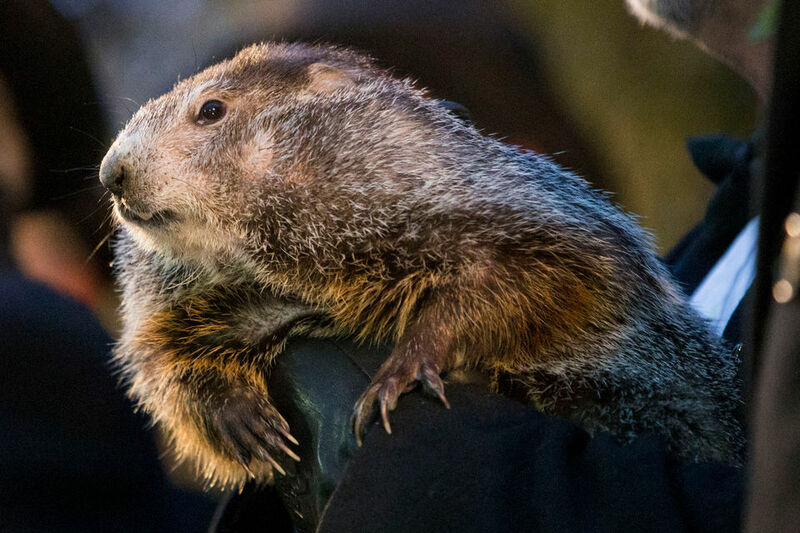 I haven’t spent enough time on Wikipedia to know how we began this tradition of checking in with a groundhog and his shadow to determine the long range weather report. But I did learn that Punxsutawney Phil is only right 39% of the time. And while I’ve got to admit, that’s pretty accurate for a rodent (about the same as my weatherman), I’d like to have a little more predictability in other parts of my life. YES, trying to guess at the future can be more-than-tricky, but this year, I’m committing to focus my efforts on a little more predictability. Don’t get me wrong, there is more than enough unpredictability in this world, and despite all our hard work and good intentions, there will always be exceptions and unusual circumstances that lead to unforeseen outcomes. BUT, this year I’m going to take some solace in the fact that there IS a degree of predictability in our world. I’ll explain. When I combine all the ingredients for a cake and bake them at 350º for 12 minutes, it is theoretically possible that a pizza will come out of that oven… but it is predictable that I’ll discover a cake when I open that door. If I commit to eating more wisely by cutting out added sugar and upping my vegetable intake, I suppose I could develop a sudden beer gut… but it is predictable that I’ll enjoy more energy, a better immune system, and the ability to walk to the top of my stairs without getting winded. My point? While there are plenty of surprises (good and bad) that I expect to experience this year, I would like to orient my habits around things that make success predictable. I wonder if we don’t sometimes inadvertently take the Punxsutawney Phil approach to leading our churches: looking for arbitrary (and less-than-accurate) signs that we’re heading in a particular direction (see also, “guessing”). Instead, I wonder how much more hopeful our 2019 would play out if we committed ourselves to specific habits that were predictable of success – whatever your particular church’s definition of success might be this year. If your church’s key goal is to have a better connection with the surrounding community, then a predictable habit of success might be introducing yourself to no fewer than three residents on your street every week. If it’s about increasing attendance, then maybe your weekly habit is about calling 10% of your directory to offer prayer and a church invitation. Whatever your goal, my guess is that there is a very simple but predictable habit linked to achieving that goal. Bottom line, God is going to move in our communities however God sees fit. It’s one of the perks of being God. But I don’t think that means we get to ignore the realities of cause and effect. This year, I encourage everyone to consider one simple weekly habit that makes your church’s goals a predictable success… no offense to any groundhogs reading this.